First, it was Huawei that implemented a dedicated NPU (Neural Processing Unit) in its Kirin 970, followed by the more capable Kirin 980 that is expected to appear in the upcoming Mate 20 and Mate 20 Pro. 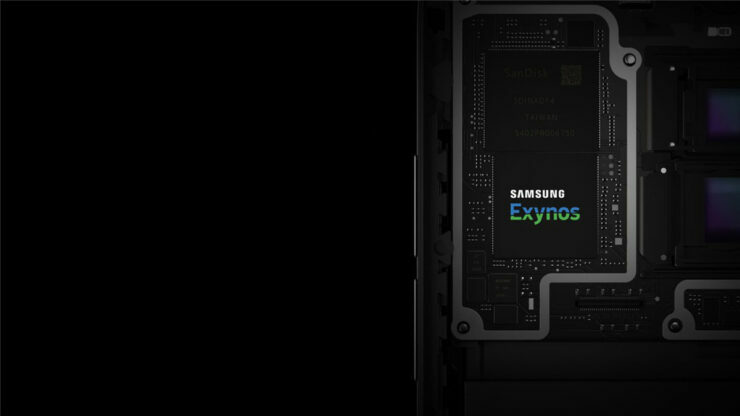 Samsung could also be looking to make its upcoming Galaxy S10 lineup smarter with the inclusion of a dedicated NPU. This would end up giving the new flagship series a set of abilities that might improve the overall smartphone experience. According to a LinkedIn profile, the company might have something exciting for us in 2019, so let us not waste any precious time and jump right into it. Talking about the LinkedIn profile, Samsung could be using its second-generation NPU in its upcoming high-end smartphone family. However, here is the interesting bit that you might not have noticed; the Korean giant is not using its first-generation NPU, but what is being talked about is the second-gen one. It is more than possible that Samsung was displeased with the results of the first-generation NPU and decided to learn from its mistakes and make something far more capable to be outfitted in a premium series like the Galaxy S10. Unfortunately, the NPU’s potential list of traits and features were not outlined. However, it goes without saying that the Galaxy S10 could end up being much smarter than its predecessors. For example, the NPU could preload applications that you use the most in the background so when you tap on that app icon, it will open up without delay, saving you time in the process. It could also learn when to conserve battery life in order to deliver the best endurance possible and decrease the cell’s continuous wear. Another category where it could be used is in the cameras. Using colour correction and other algorithms, the NPU could produce the best possible image that is also close to the quality that you see with your own two eyes. Additionally, the stabilization bits of the camera while taking images and recording footage could be greatly improved with the presence of a dedicated NPU. While there are several ways in which this NPU could benefit the user, looks like we will get to know about them in the near future. In which scenarios do you think this Neural Processing Unit will Samsung be using it the most? Let us know down in the comments.